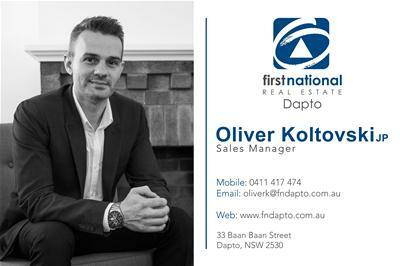 Oliver Koltovski of First National Real Estate Dapto is proud to offer to the market the last large parcel of land on the high side of the estate.This site is perfect for a duplex or your dream home to be constructed. 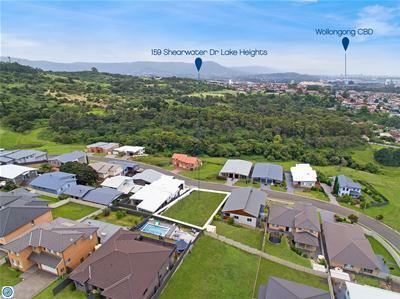 Located in Panorama Estate Lake Heights opportunity's like this rarely become available. 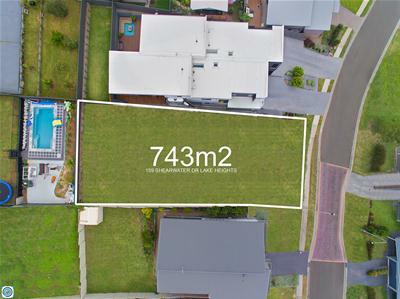 With parcels of land of this size in high demand this is your chance to secure one at a very competitive price in a sought after family area. 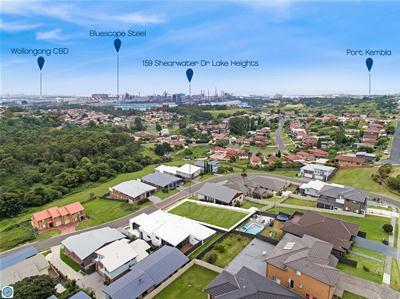 Situated on a elevated parcel with panoramic views and surrounded by newly constructed quality homes. 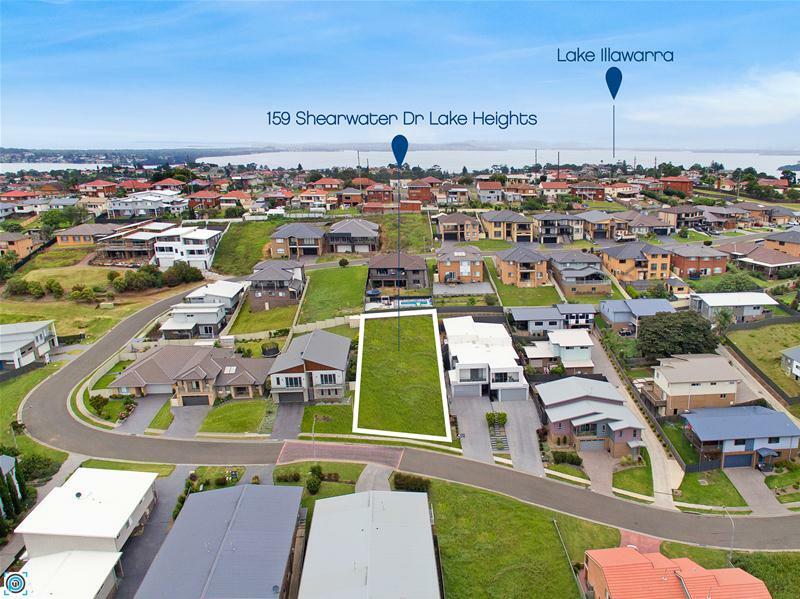 Located within minutes to Lake foreshore, boat ramps, popular beaches, schools, shopping centres, parks and bike tracks and all the amenities that the area has to offer as well as close access to the freeway for a straight run to Sydney.